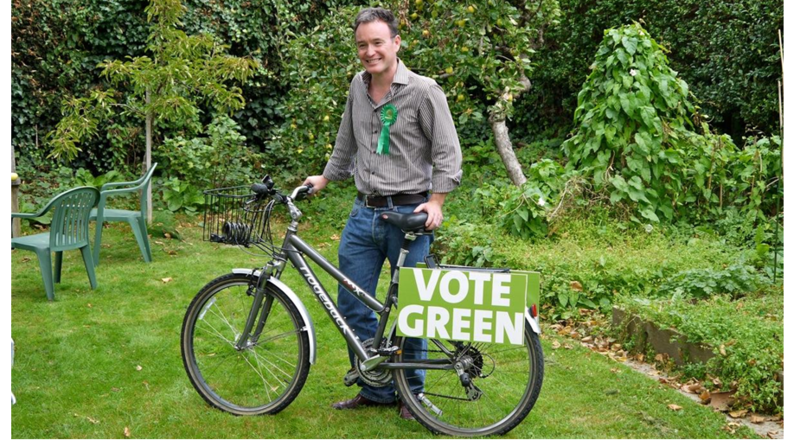 Alexis Rowell for a Greener Camden: Camden - the best council in the country! Camden - the best council in the country! You may have read in the local press that the Audit Commission has rated Camden as the top local authority in the country which is a fantastic result for the council and our partners. The Audit Commission is the independent body responsible for ensuring that public money is spent economically, efficiently and effectively. Camden was given the maximum score in all the areas the inspectors looked at - the only local authority ever to achieve this. What’s more the services we provide for Camden's children were also given the highest possible rating in their most thorough inspection ever, rated as "outstanding" with four out of a maximum of four stars. However as I always say, we could always do more. Especially on the environment!